In the New York Times obituary of movie star Burt Reynolds, who died this month at the age of 82, his performances are described as “often more memorable than the films that contained them.” Also more memorable than the movies? 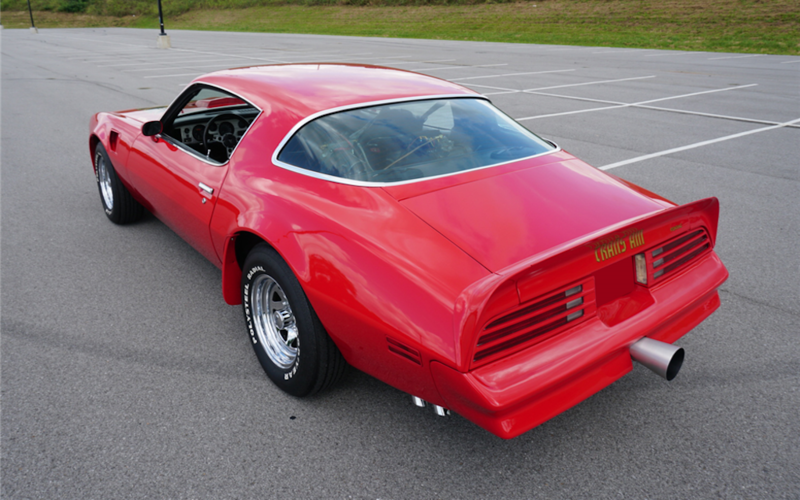 The cars he drove, three of which are up for auction this month through Barrett-Jackson. 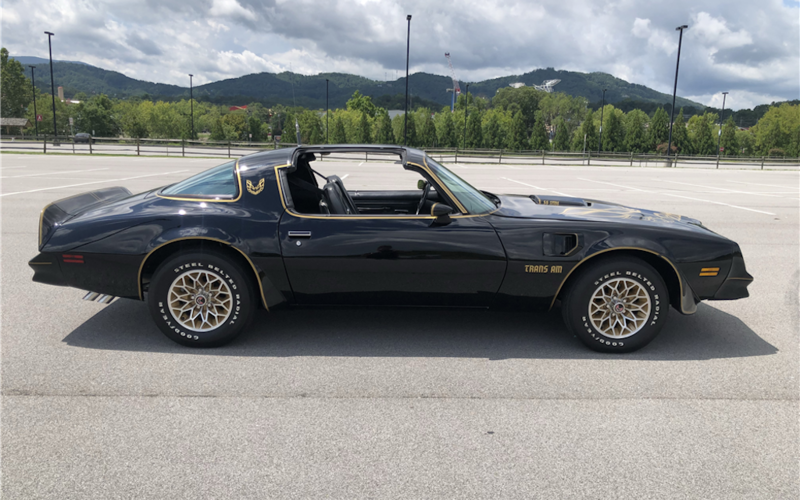 The vehicles — including a 1978 Pontiac Firebird Formula from Hooper, 1987 Chevrolet R30 pickup from The Cannonball Run and the unforgettable 1978 Pontiac Firebird Trans Am from Smokey and the Bandit — were not used in the films, but they were a part of Reynolds’s personal collection. 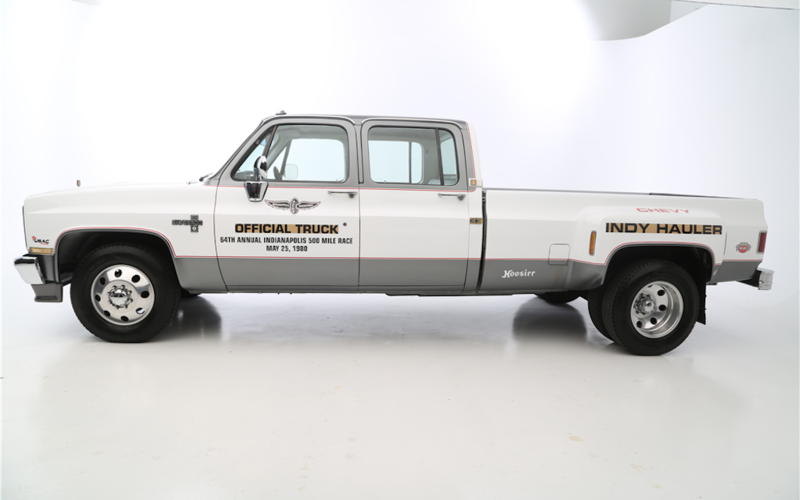 As auction house Barrett-Jackson points out, Universal Studios dismantled the original stunt vehicles for liability reasons. 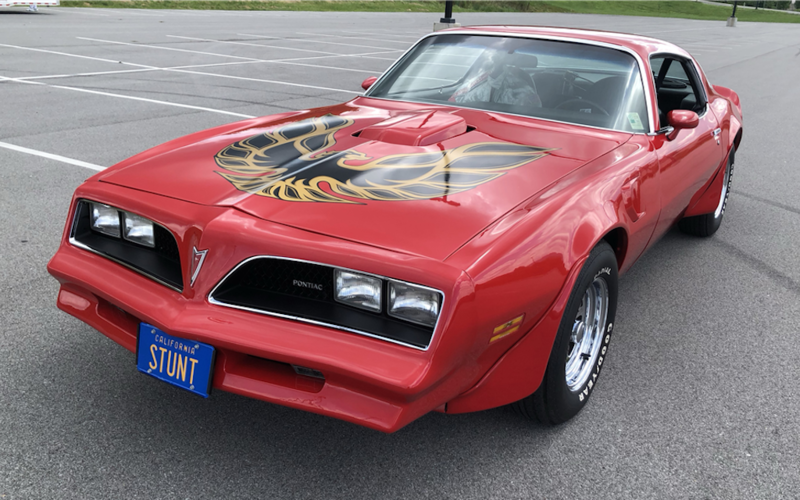 But Reynolds wasn’t willing to let them go that easily, so he worked with friend and business partner Gene Kennedy to build accurate replicas for his personal use. “The CB, the scanner — everything that’s inside the car has all been painstakingly researched, found and added back to the car the same way it was in the movies,” Kennedy added. 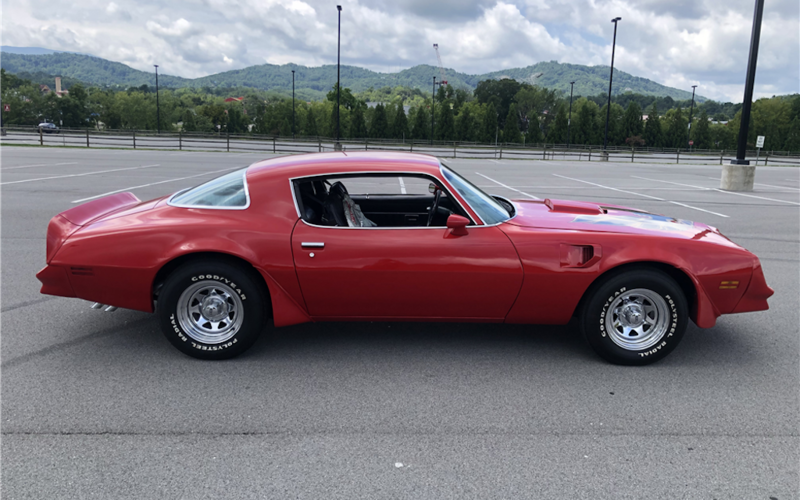 And to assuage any fears that this is a cash grab in the wake of Reynolds’s death, Barrett-Jackson notes that these three vehicles were set to hit the auction block before his passing. 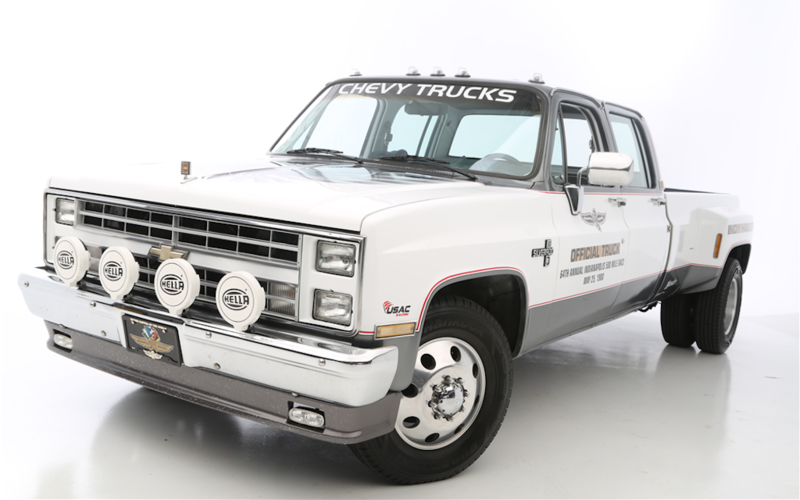 That being settled, head on over to Barrett-Jackson to get all the details ahead of the no-reserve auctions, scheduled for September 27th-29th. 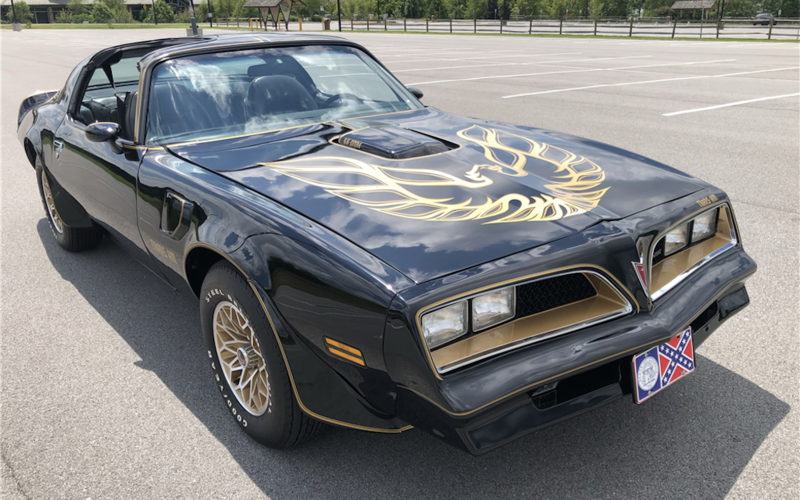 Otherwise get ready to watch ol’ Bandit run … off with someone else.